The first half of nominees have had their say, with very few surprises. There were some strong opinions offered about Miss Piggy, but almost all the top-seeded contenders trounced their opposition. 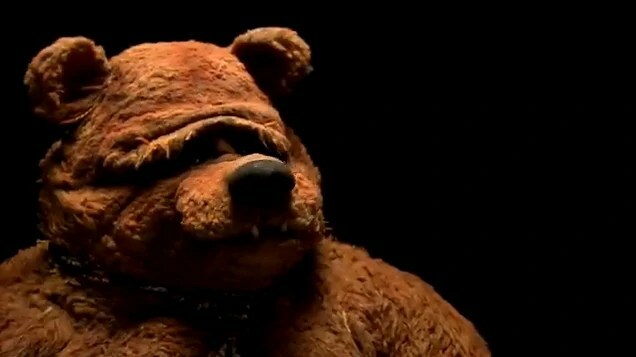 The only top-seeded loser was Bobo the Bear, who lost 26-42 to dark horse reddish dog Barkley. This was also the closest match in the whole thread. The biggest loser of Round 1, Part 1 was Taminella Grinderfall, the witch, who had the pitiable misfortune of being pitted against someone named *checks notes* Hermit the Frig. She was trounced, 73-1. This half of the round, however, is the middle-seeded contenders, so hopefully there’ll be more actual fights.